It seems that our electronic devices are always being replaced by more compact, more efficient models. 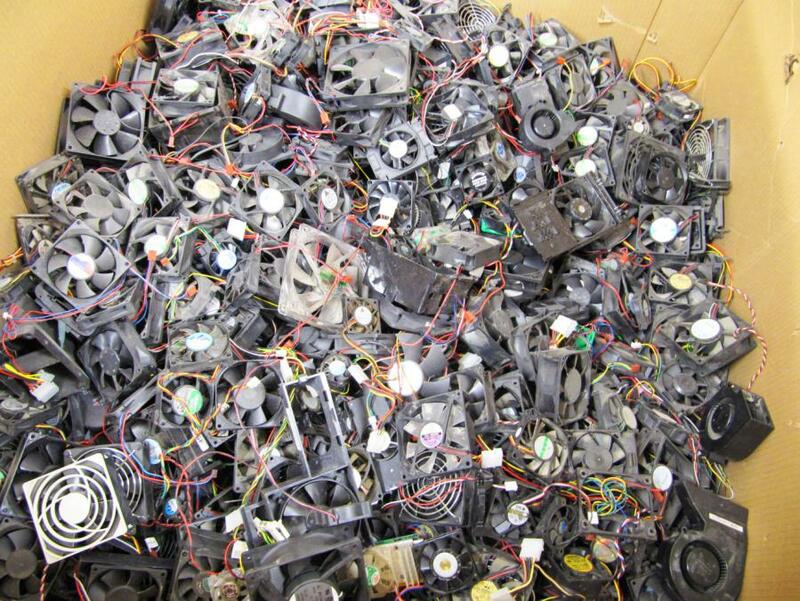 When older electronics are not recycled, they end up in the landfill. According to Environment Canada, most types of electronic waste contain toxic substances such as lead, cadmium and mercury. A computer monitor with a cathode ray tube, for instance, can contain as much as 2 to 4 kg of lead as well as phosphate, barium and chromium. Encourage retailers and manufacturers of electronic devices to recover and recycle the products they put on the market. Upgrade and repair electronic devices rather than buying new ones. Give away any functioning electronics that you no longer need (family, friends, charitable groups). Participate in electronic waste recycling programs offered in your community. To make it easier for the citizens of our region to direct their electronic waste towards recycling businesses, the Chaleur Regional Service Commission invites you to participate in the special collections of electronic waste in your communities. Electronic waste will be accepted at the same time as household hazardous waste (HHW). You can also bring your old devices at the Red Pine solid waste management site located in Allardville. Electronic devices recovered at these special collections are shipped to Resnet Inc., a non-profit organization whose mission is to offer training to individuals who want to re-enter the labour market and also to provide free computers to low-income families, non-profit organizations and homes for the elderly. Resnet Inc. reuses functioning electronic components to upgrade computers that will be donated in the community and sends anything they cannot use themselves to other businesses that specialize in recycling. If you have any questions or comments, please send an e-mail to Info@ChaleurRSC.ca or call 506.725.2402.